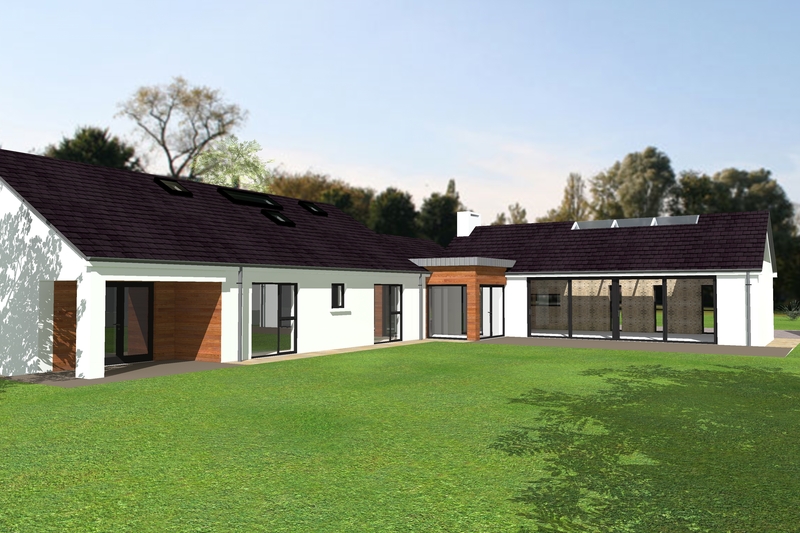 New house granted planning permission and currently on site. 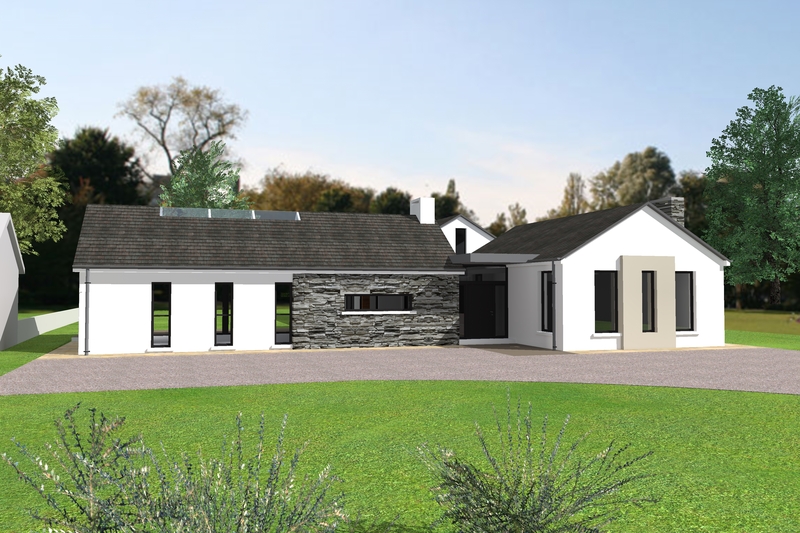 Our design creates simple forms and ensures maximum natural light throughout the house. Access to the south facing mature gardens to the rear was also a priority. Large glazing sections from the kitchen living dining open up to create one indoor and outdoor space. This house is situated on a busy road and privacy for the front of the house and to the rear gardens was important.